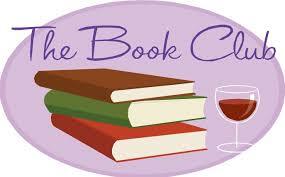 Do you like to read and then talk about the book (with some wine and snacks)? Then come join Bet Am's newly formed Jewish themed book club! We will discuss We Were The Lucky Ones by Georgia Hunter. This meeting will be led by one of the co-chairs, Amy Weiner. For more information contact co-chairs, Amy Weiner or Gina Emdin.